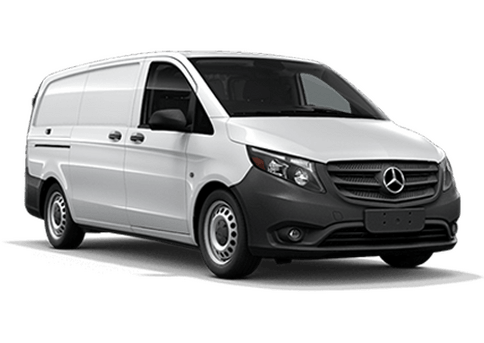 The Mercedes-Benz Transit Van is one of the most popular cargo and passenger vans in the country. 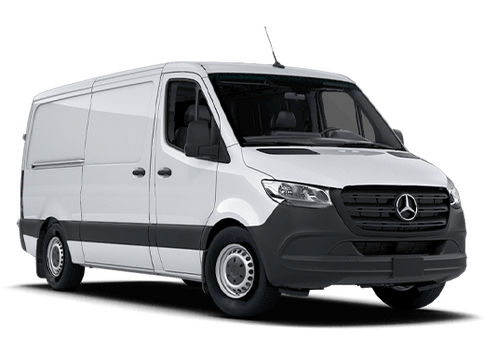 The 2017 Mercedes-Benz Metris WORKER Passenger Van is its little brother. The Metris was introduced as a 2016 model, and is quickly becoming the go-to option for passenger van needs. If you are looking for a Metris WORKER van in Phoenix AZ, come to Mercedes-Benz of Arrowhead today! The WORKER designation in the name corresponds to a trim level new to the Metris for the 2017 model year. To Mercedes-Benz WORKER means it comes with everything you need, and nothing you don't want. It is the most affordable Metris option in the lineup because it comes with minimal options for upgrading in comparison to the standard Metris passenger van. The Mercedes-Benz Metris WORKER can seat up to 8 passengers in three rows of seating. Like the original base-model Metris, the Metris WORKER comes with a 2.0L turbocharged I4. Even with a full payload of 1,874 pounds, the Metris can pull up to 5,000 pounds in tow. 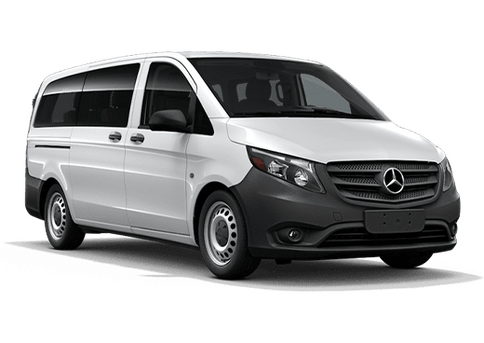 The Mercedes-Benz Metris WORKER Passenger Van allows customers to gain entry into the Mercedes-Benz van lifestyle without being tempted by expensive options. It is the most affordable Mercedes-Benz van in history and is transforming the commercial industry. It comes standard with 208 horsepower, 258 lb-ft of torque, and a 7-speed automatic transmission! If you are looking for a new passenger van, contact us today at Mercedes-Benz of Arrowhead. We are open every day of the week and we have one of the most extensive commercial van inventories in the state.